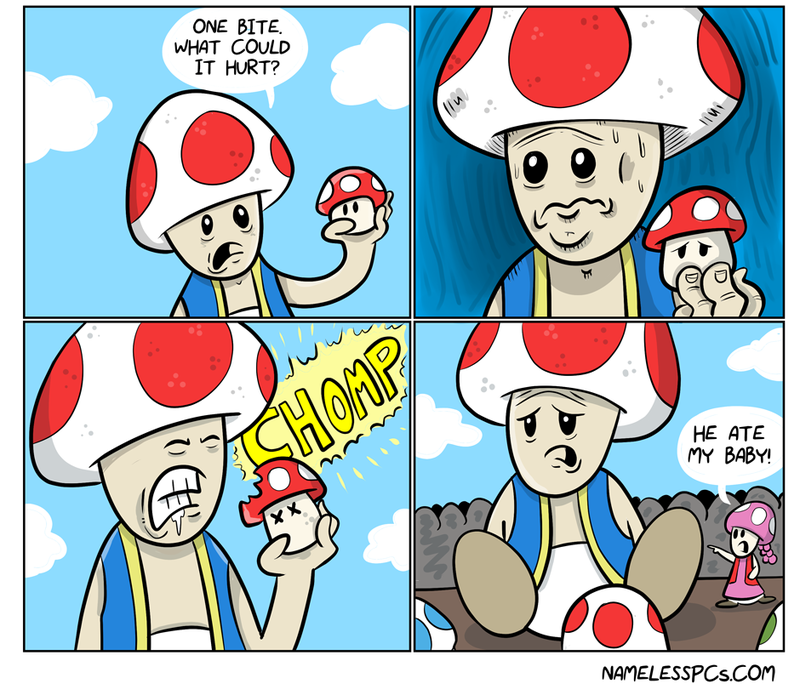 Toad. You are a monster! a horrible adorable monster.